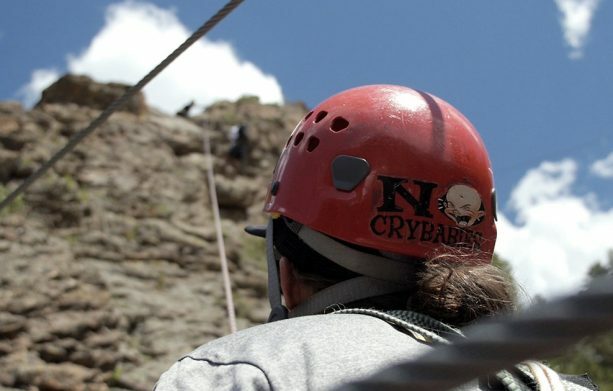 Join us for an action-packed day with the Raft + Via Ferrata package adventure in Idaho Springs! 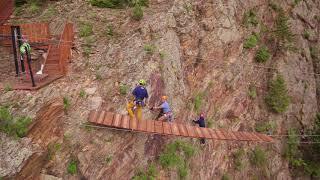 You will head out on the morning Gold Rush Rafting trip, then follow that up with the truly unique assisted rock climbing and mountaineering adventure known only as The Iron Way! 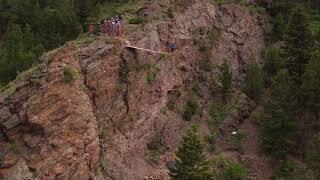 The Via Ferrata is a physically demanding activity that includes a short hike, traversing, mountaineering, rappelling, ziplining, various cable bridges and a 50 foot free fall. 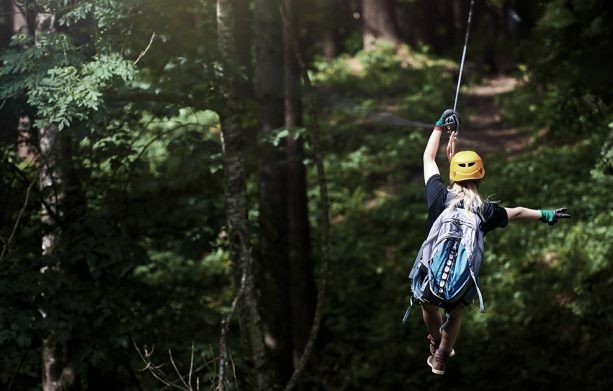 We recommend that those interested in the Via Ferrata tour are physically active. This adventure requires upper body strength, balance and endurance. Please bring a water bottle that can be clipped to your harness with a carabiner. 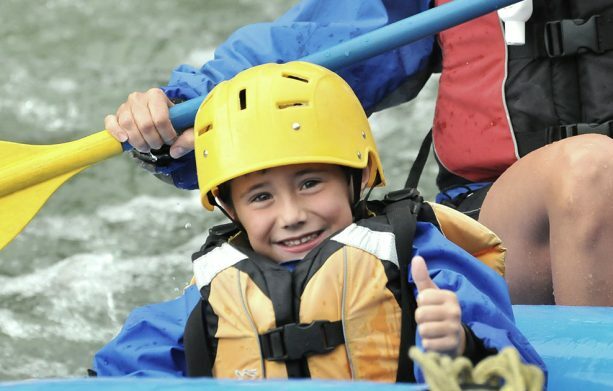 AVA Rafting & Zipline strives to not have guests feel nickel and dimed once they arrive to our outpost the day of their trip, that’s why we provide wetsuits and splash jackets free of charge on your Gold Rush rafting portion of this package. 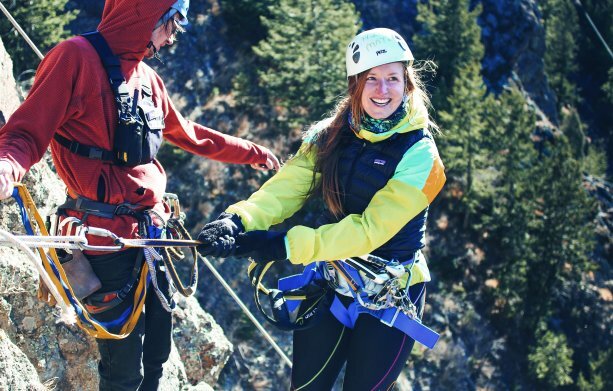 On your Via Ferrata outing, our guides will get you all geared up and all you’ll need to bring along is a taste for adventure. This was my first whitewater rafting and Via Ferrata experience. Both were a lot of fun. Brett was a fabulous rafting guide (even had us do a spin maneuver while everyone else just went straight, which was a lot of fun). Sunshine was a great via ferrata guide. Made sure we were all safe and had some good riddles along the climb.